The Horry County Museum and the AVX Foundation present a lecture by local author and historian Christopher Boyle on the Declaration of Independence on Saturday, June 30th, at 1:00 PM. Attendees will learn about the influences behind the creation of this historic document and the compromises that the colonies had to make in order to produce the final product. Christopher C. Boyle is a full-time social studies teacher at Socastee High School in Myrtle Beach, South Carolina, and a part-time teaching associate at Coastal Carolina University in Conway. Upon graduation from Coastal Carolina University with his bachelor’s degree in history, he further studied history at Winthrop University where he graduated in 1996 with his Master of Arts degree in American history. Boyle is the author of Mansfield Plantation: A Legacy on the Black River and The Road to Secession in Antebellum Georgetown & Horry Counties. The program will be held in the Museum’s McCown Auditorium located at 805 Main Street, Conway, SC 29526. 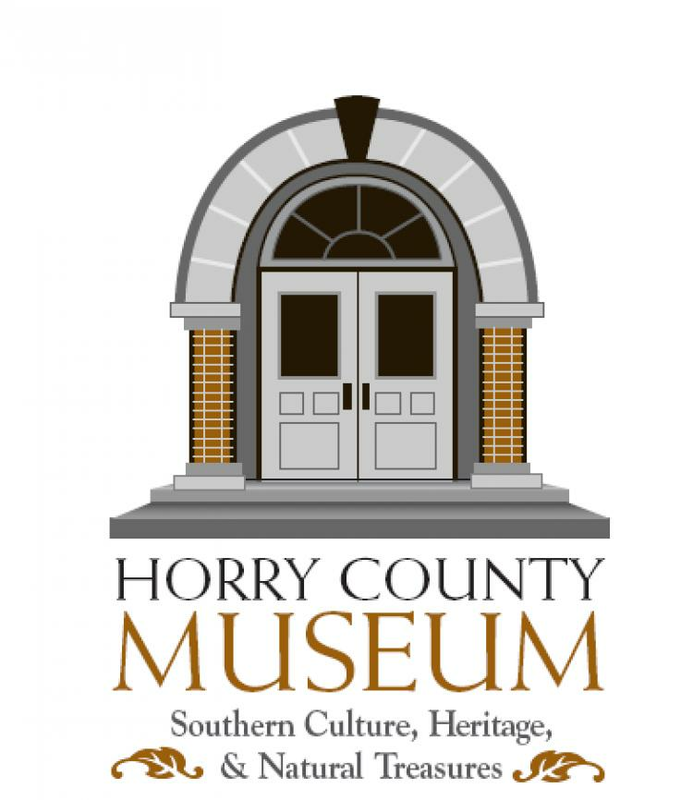 For more information, call 843-915-5320 or email hcgmuseum@horrycounty.org. The view a full list of scheduled programs for 2018, visit the museum website at click for details. Serving Breakfast and Brunch 7 Days a Week!